Our company offers a comprehensive range of PVC shrink films, which are known for their versatility and quality. 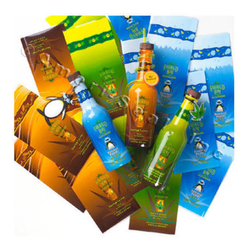 We strive to offer PVC shrink films with superb gloss and transparency. These are available in different strength, sizes, volumes & thickness at unbeatable prices. Our company also offers customized solutions as per the specifications of our bulk buyers. Our range of PVC Shrink Labels is used in cosmetics, paint, beverages, mineral water bottles and pharmaceutical industries for packaging purposes. Our cost effective range of PVC Shrink Labels also helps in retaining the strength of the product during transit. Further, we also provide these labels as per the specifications provided by clients. 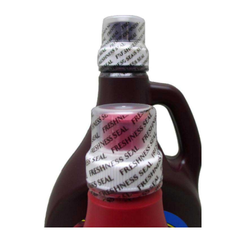 Neck Sleeves Labels are tamper-proof devices by sealing the lid of the container, the hologram can also be fixed to prevent duplicacy, wide range of preforms, available in varied colours, sizes and shapes, we offer our range at industry leading prices. Looking for PVC Shrink Films ?